The story that will change the way you think about Projects and Management. Or get a FREE Chapter! Yaniv shor’s experience is well represented in the book, rich in examples and practice. It’s a must read book for project managers who like to learn real advanced tools and methods. Balder, the protagonist of the book, is a successful, experienced project manager. His current project is managed according to the standard methods yet is on the brink of disaster. At the last minute, before everything collapses and he is fired, Gary meets a mysterious consultant who reveals a new approach to project planning and management. This consultant, who sees projects as social challenges rather than as engineering challenges, helps Gary put his project back on track. I red the book and felt that it helps me better understand the project team behaviour and more advanced work process options. With over 20 years experience in Global companies to his name, Yaniv Shor, CEO of the startup Proggio, has authored a must read book for all business managers. Through a story with a complex project at its core, Shor reveals a new working method that at odds with some fundamental assumptions in the world of management. Why the Critical Chain is actually not that Critical and why change can be the best thing that can happen to your project. The book answers these questions with practical tools and examples. How do you manage a complex activity effectively? Why is the hundred-plus year old Gantt no longer relevant? Why is the critical chain not critical at all? Why is change the best thing that can happen to your project and your life as a manager? 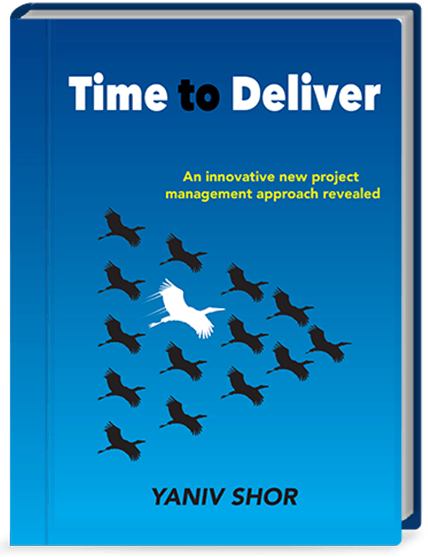 Order today the book that will improve your project management abilities! Founder and CEO of Proggio served 20 years in various management positions. 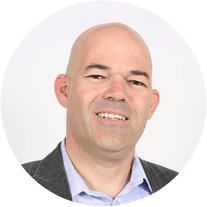 Yaniv has vast experience with leading global companies like Intel, Flextronics, and Verifone. During his career, Yaniv has spent time in the US, Europe and the Far East. His wide view and rich experience with many different cultures yields a global methodology for Project Management. Yaniv is also behind the Projectmap Patent. Yaniv has 4 childrens, and he is riding mountain and road bikes, or just sitting behind the TV watching bicycle racing, then writes about it. His motto in life as well as in cycling is: Every ascent is followed by descent, so just relax and enjoy the ride! The story that will change the way you think about Projects and Management!